Scientifc Radiesthesia is a tool where the human subtle energy system is used as the ultimate measuring device capable of interaction and information exchange with the smallest to the largest energy system. 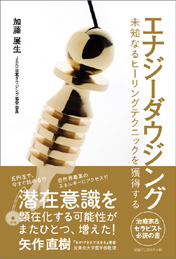 It brings the human being at the center of all things and we value the important work of our colleague Mr. Nobuo Kato in spreading this valuable knowledge in Japan. 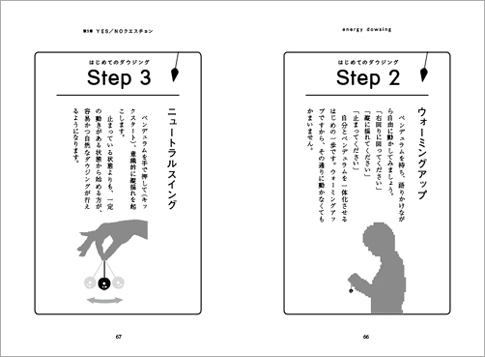 Japan is a country where many traditional arts are still venerated and practised, yet strangely the ancient skill of dowsing does not seem to have been widely known about until recently. 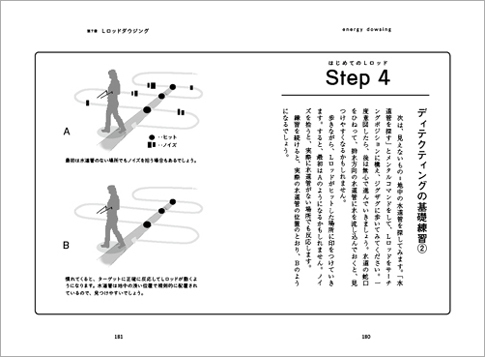 Nobuo Kato has worked very hard to rectify this situation by forming the Japanese Society of Dowsing and bringing some of the best international dowsers to Japan to run workshops. 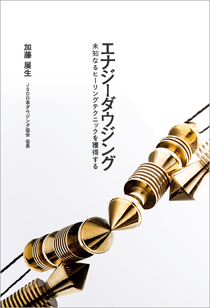 Having been privileged to be one of those first dowsing tutors, I welcome Nobuo’s venture in writing this book in order to disseminate dowsing information to a wider Japanese audience. I am sure you will find much useful information within that will demonstrate to you the many applications of dowsing in today’s world. 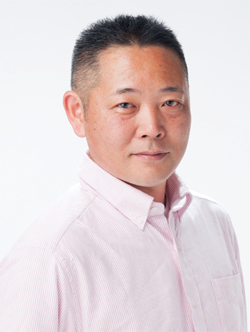 For fifteen years Nobuo Kato has been travelling the world to study dowsing. During that time he has come to admire and respect the many dowsers he has met and worked with. I congratulate him on the production of this beautiful book which is a distillation of all that he has learned and a splendid introduction to the wonders of dowsing.